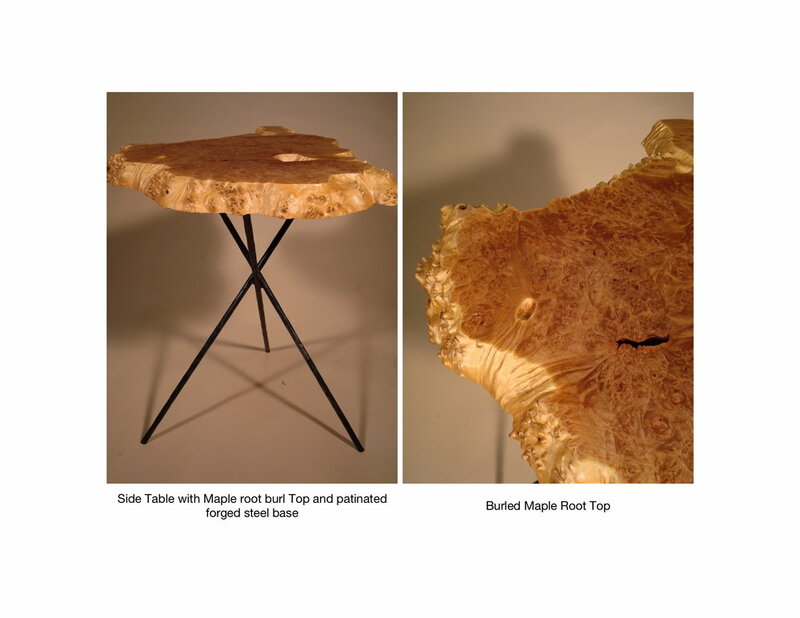 At S. Garfield Fine Furniture, in addition to our furniture collection, we design and make a wide range of custom furniture for some of the worlds finest designers, decorators & architects. Call us to talk about your ideas for your own custom piece. A beautiful Credenza with Cast Bronze doors custom designed for Jamie Drake. Design shown below. 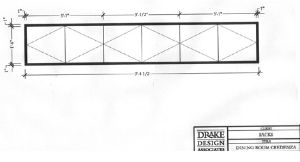 Another gorgeous table for Drake design. 5' x 8' in knotty pine, installed in clients home, done for Christophe Pourney. Bar and Benches for new luxury apartments at 250 E Houston St. Maple veneer (lacquered) with goat-skin-parchment-covered drawers.